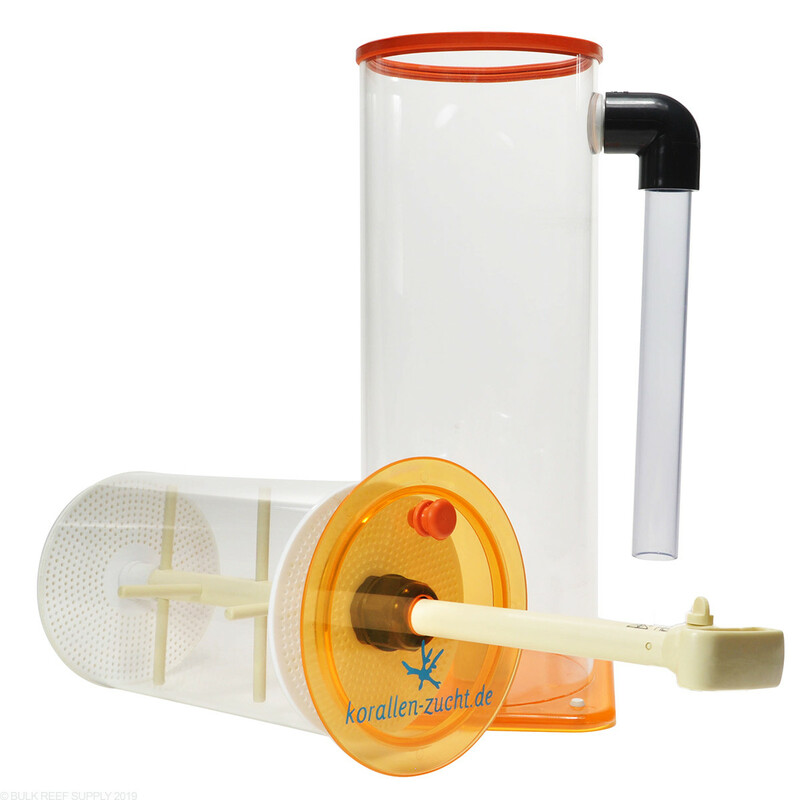 ZEOvit filter from Korallen Zucht is easily operated by double pumping and rotating the handle. It is nearly done by itself without any effort. For up to four liters of ZEOvit. Includes UP 1000 pump. The base was cracked off on unpacking as other reviews for 2L model indicated. I viewed the aquabee pump as a Eu maxiject pump. 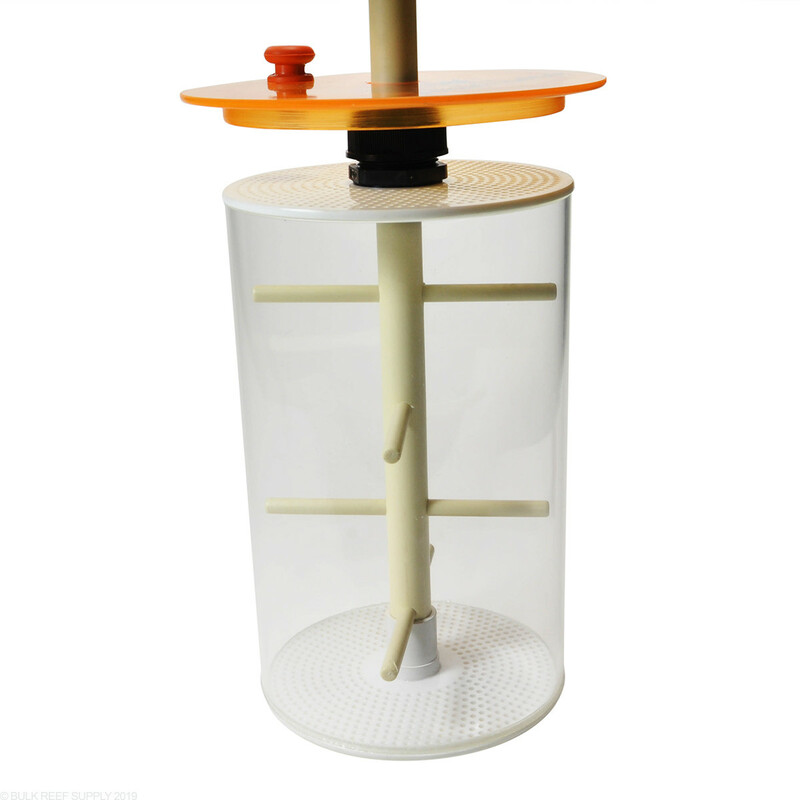 The agitation is easy but felt for the price, a quality pump and plastic more than twice as thick should be present. I could have easily repaired but uneasy about long-term use for the price. 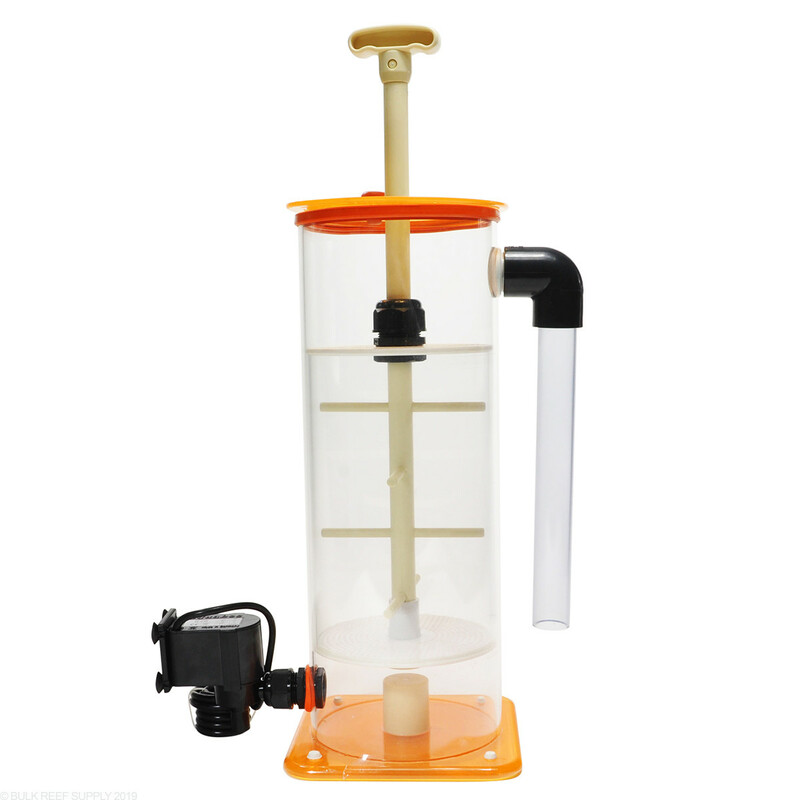 I had a Vertex for a year, the pump is undersized for the 3 liter version, flow was too low, and could not find another pump on the market to replace it with. 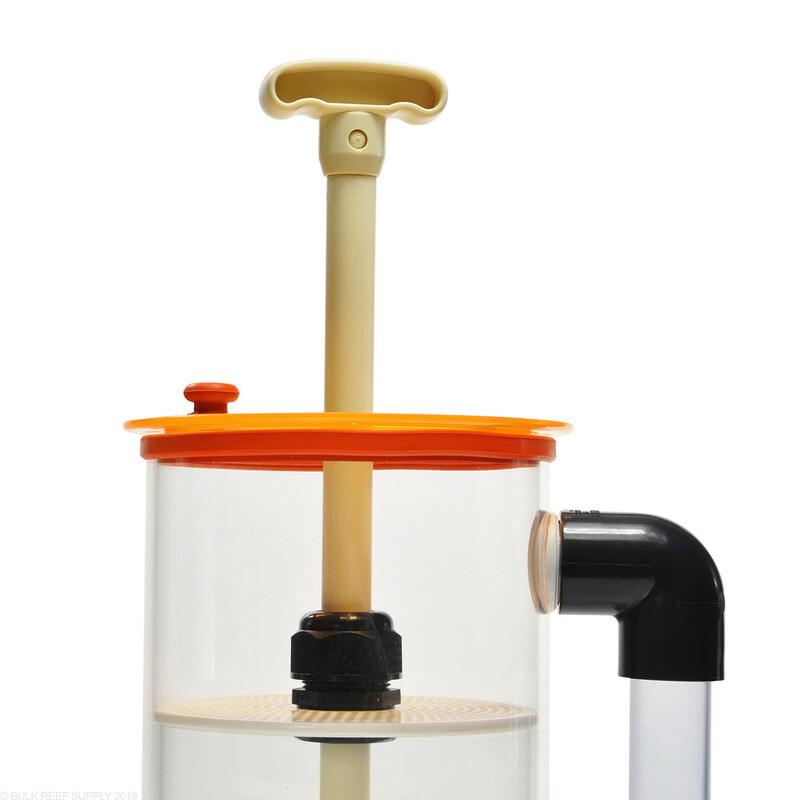 I bought the Zeovit reactor 4liter, and there's no comparison, from the ease of pumping to regular maintenance. Great reactor overall. Great product, magnet makes the handle very easy to clean the stones, color is cool. So far so good!! Alright so BRS emailed me and asked me to review this thing. I can tell you it is pretty big. I love the magnet design. If you see the cone at the bottom of the picture that is the magnet the stones basically float in air above it. This is super convenient and well thought out with a wide design to get your hands inside for maintenance (vertex is narrow). 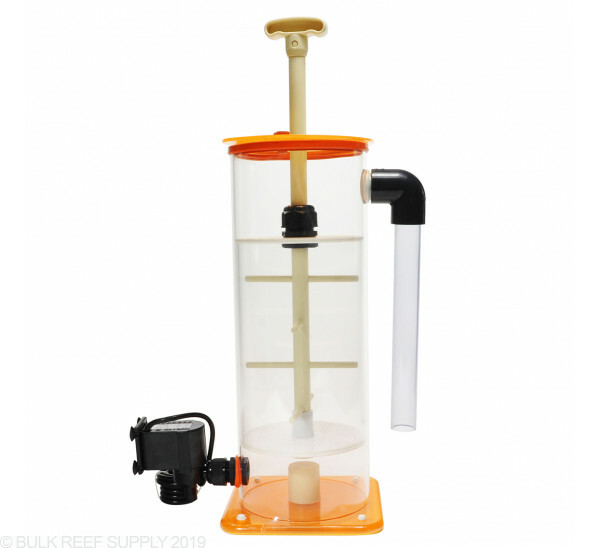 I have been using the vertex reactor for over a year and honestly over time it gets much harder to pump the reactor. I have been using zeovit for a while now and I would buy this over the vertex is you are truely looking for something better. Nothing is worse in the saltwater hobby than buying something expensive only to replace it with something more expensive. Don't get the vibe, just don't do it. It grinds the stones and doesn't mulm them properly. 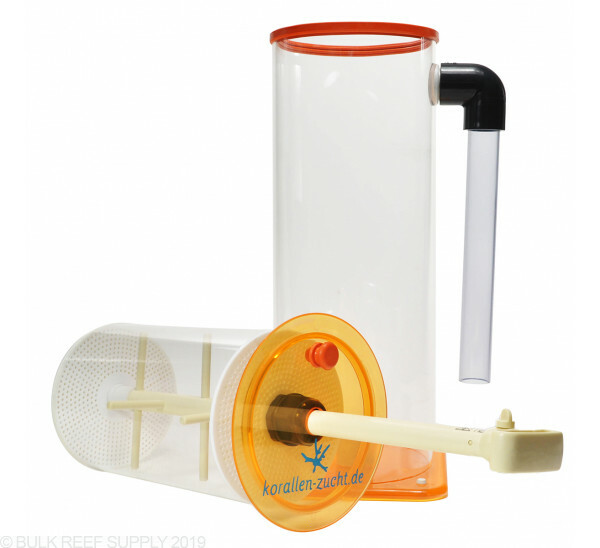 If you do go with any traditional pump reactor (kz vertex aquamax etc) you need to put your stones in a media bag or you will clog the holes at the bottom and restrict your flow. This can cause a lot of headaches and algae to grow. I find the fluval media bags to work well for this scenario. And it looks super cool the orange is funky. Grab it before the summer sale ends! I need a pump to replace the aquabee UP 100 for this reactor. I need the flow to be at 300gph because I will be running 3L of Zeovit media. What pump will do this and fit the reactor fittings? Thanks! unfortunately we do not have a direct replacement for the pump. You will want to contact Vertex Technologies directly. I have included the contact information below. 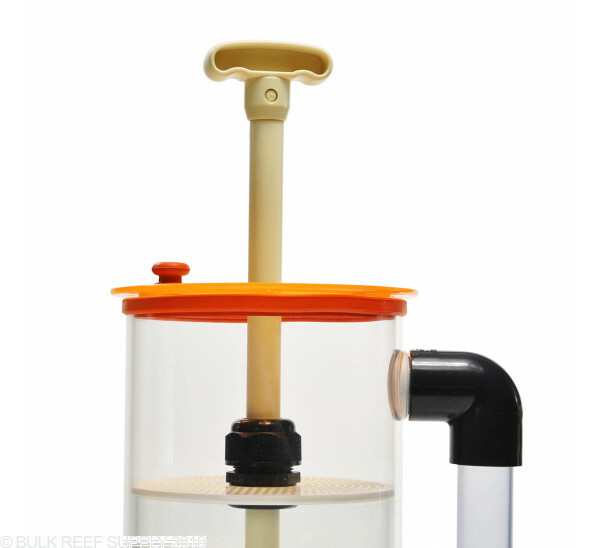 What size ZEOvit reactor will I need for a 350 gallon tank? You want to run one liter of zeovit material for every 100g your tank is. In your case that comes out to 3.5L so any reactor that has a capacity of 3.5L or higher would do the trick. For the most part that just leaves this 4L KZ Zeovit Reactor.